Mary J. Blige is a figure of inspiration, transformation and empowerment making her one of the defining voices of the contemporary music era. 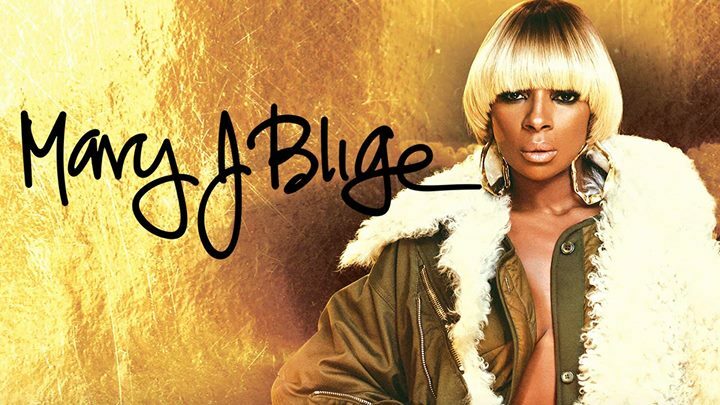 With a track record of eight multi-platinum albums, nine Grammy Awards (plus a staggering 32 nominations), a 2012 Golden Globe nomination, and five American Music Awards, Blige is a global superstar. In the ensuing years, the singer/songwriter has attracted an intensely loyal fan base—responsible for propelling worldwide sales of more than 50 million albums.